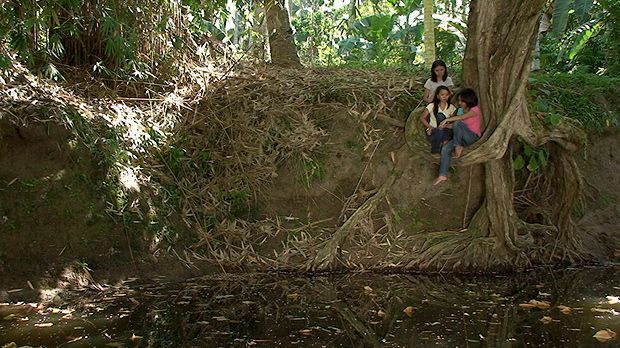 Combining drama and documentary footage, this film details the dilemma faced by a Philippine village forced to abandon their traditions in the face of impending poverty. Myth and reality mingle in an isolated village. A sensuous, observant and nuanced portrait of life in a remote fishing village in southern Philippines. Weaving staged scenes with documentary footage, the filmmaker captures the predicament of a people deeply rooted in traditional beliefs and practices, but forced by poverty to abandon their community to search for a precarious living, while constantly menaced by impending war.